Our History - Captain Marden's Seafoods - Captain Marden’s Seafoods - Simply Fresh. Simply New England. Captain Marden's was started in 1945 by Master Mariner Captain Roy Marden. His sons, Edgar and Keith joined Roy and his wife, Winnie to run the West Newton retail store. In 1960 Keith opened a second location on Forest Street in Wellesley. Ten years later the Forest Street store was moved to a historic building on Linden Street. 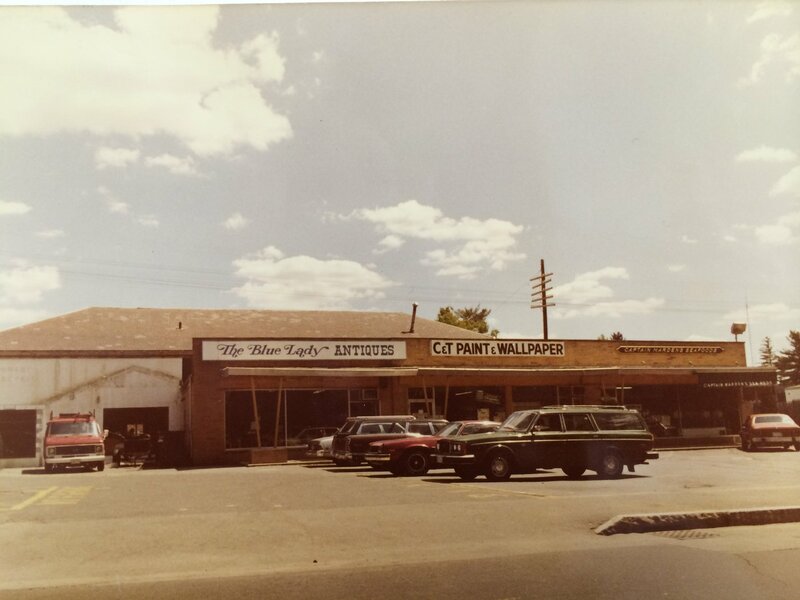 In 1975 the family purchased the building which was once a railroad station and soon expanded into the entire space. In 1986 The Captain's TakeAway was opened adjacent to the fish market in the renovated building and what once started as a takeout counter now includes breakfast, lunch, dinner and Sunday brunch. The restaurant was expanded several times to offer more seating to the growing business. Keith Sr. is still active in the retail business along with his daughter, Nancy and grandchildren. By 2001 the wholesale division operating out of the Wellesley store had outgrown the space and was moved to Westwood. Keith's son, Kim and nephew, Richard continue to oversee the wholesale and prepared foods division in Westwood. The building in Westwood was purchased in 2009 and the space was expanded again to accommodate the wholesale business. In 2012, The Cod Squad, a mobile food truck was put on the road serving Boston and the suburbs with the same fine seafood found in our retail store and restaurant. Now almost seventy years later the family business continues to thrive and looks forward to the next seventy years with the next generation of Marden family members.